Not yet available to buy: arriving in July 2019! These general fiction readers provide a gradual and structured start for children still learning how to read. 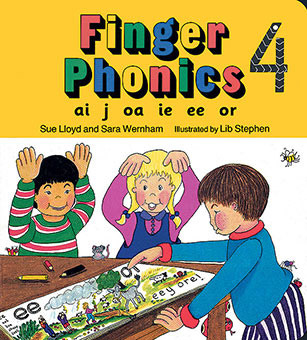 The text in the first three books uses only decodable regular words made up from the first group of letter sounds; the text in the next three books uses only the first and second groups of letter sounds, and so on. 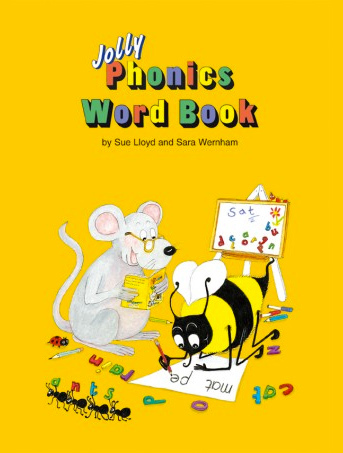 A small number of tricky words are included in the final set of books. Comprehension questions and discussion topics are provided at the end of each book. 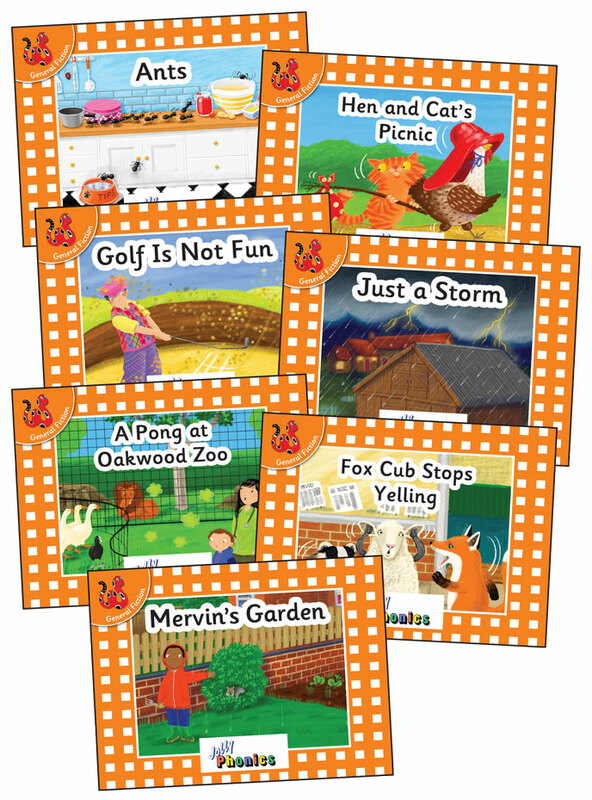 Each book also includes guidance for teachers and parents. Light type is used as a guide for those few letters that should not be sounded out, such as the /b/ in lamb. 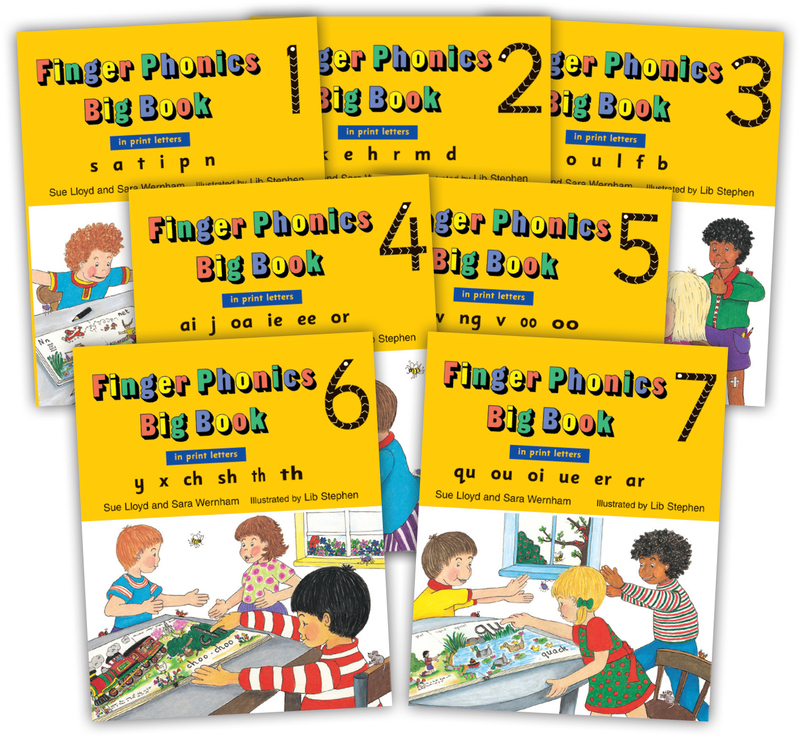 There are 3 different books for each letter sound group, and 21 titles in the Complete Set. To register your interest in the brand new Orange Readers and to be the first to find out more information about them, please click below and sign-up.